Later this month, the government will formally apologize for the forced removal of Ahiarmiut from their traditional homes. Carolyn Bennett, the federal minister of Crown-Indigenous Relations is travelling to Arviat, Nunavut, Jan. 22 to deliver the apology in person. Between 1949 and 1959, officials with the Canadian government forced Ahiarmiut from their homes in southwestern Nunavut to the coast of Hudson Bay and left them to fend for themselves. They were often dropped off in unfamiliar communities. With few supplies in a harsh environment, many starved to death. The Canadian government will formally apologize for this, with Carolyn Bennett, the federal minister of Crown-Indigenous Relations, travelling to Arviat, Nunavut on Jan. 22 to deliver the apology in person. "I think it's going to be one of the happiest days of my life," said David Serkoak, the president of the Ahiarmiut Relocation Society. Serkoak has been working on getting an apology and compensation for the forced relocations for 20 years. "We will also be thinking about those who are left behind, how they have survived to date, those who are raising their children," he said in Inuktitut. "We will remember all those who have passed on, on January 22." Last summer, the Ahiarmiut and the federal government agreed to a $5 million settlement for survivors of the relocations and their children. At the time of the settlement, each of the 21 survivors were promised $100,000, while the 164 children of survivors were set to receive $3,000. Arviat, a community of about 2,500 people, sits on the western shore of Hudson Bay. During the 1950s, people living inland to the west in Ennadai Lake, were moved several times by the Canadian government — to Nueltin Lake, Henik Lake, Arviat (known as Eskimo Point until 1989) and then from Arviat to Whale Cove and Rankin Inlet. "Nothing can repair the things [that happened]," Serkoak said. "But governments need to acknowledge the mistakes they made to Ahiarmiut … we're a very small group and are declining very fast. "To see our elders see this day and the unveiling of the memorial plaque … it will be an emotional day for all of us." 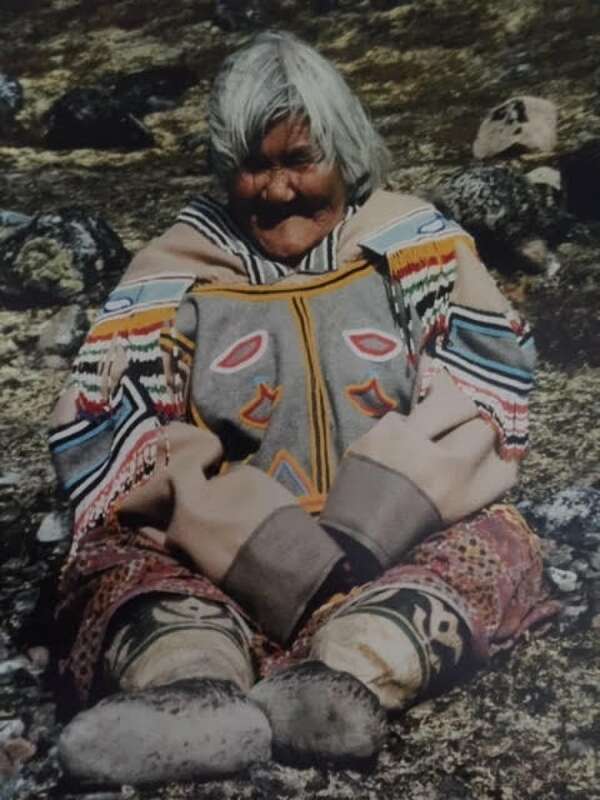 Some Ahiarmiut were moved from their communities because officials at the time felt that they would lose their independence if they came in close contact with white soldiers stationed at the the army's radio station at Ennadai Lake. 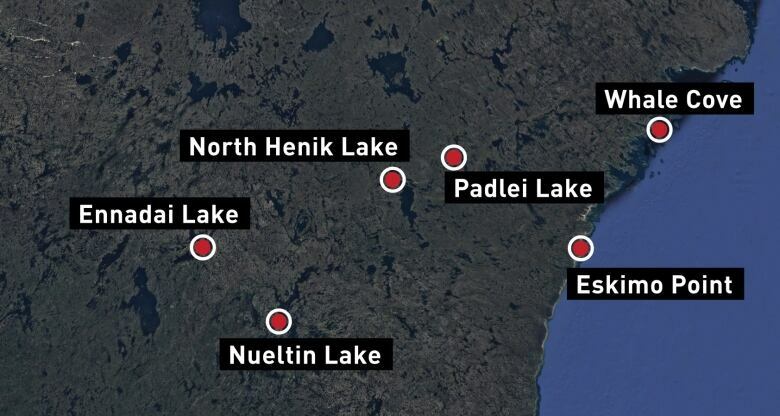 Others were moved to fill jobs at a commercial fishery at Neutin Lake, according to a 1959 government memorandum. The memo appears in an article Serkoak co-published for the 2006 Inuit Studies Conference. 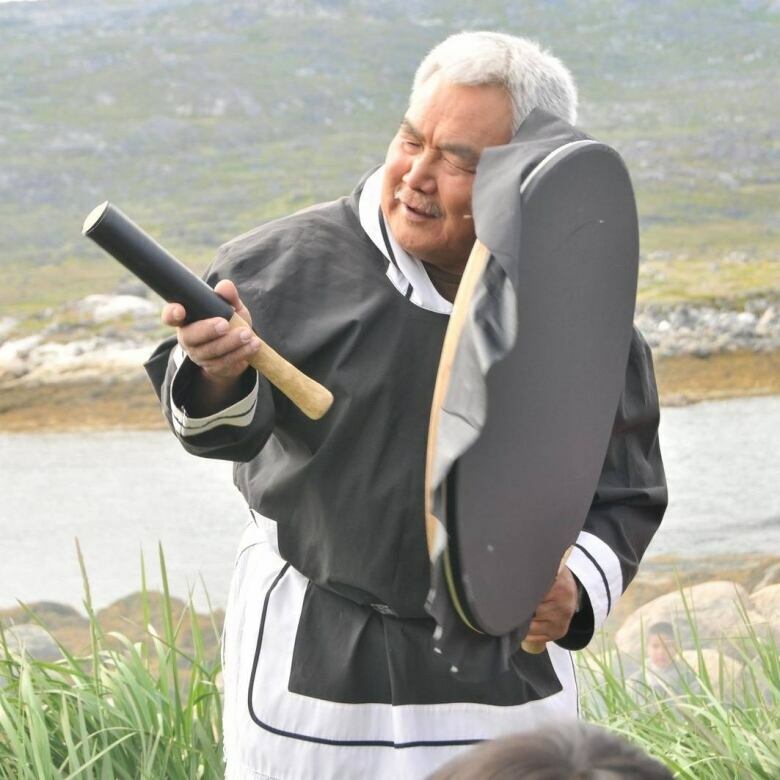 During the relocations, officials destroyed possessions at Ennadai Lake and Ahiarmiut were ill-equipped to live in their new, remote communities, Serkoak wrote in the paper. As a result, people died of starvation, exposure to the cold, and at least two men were murdered. 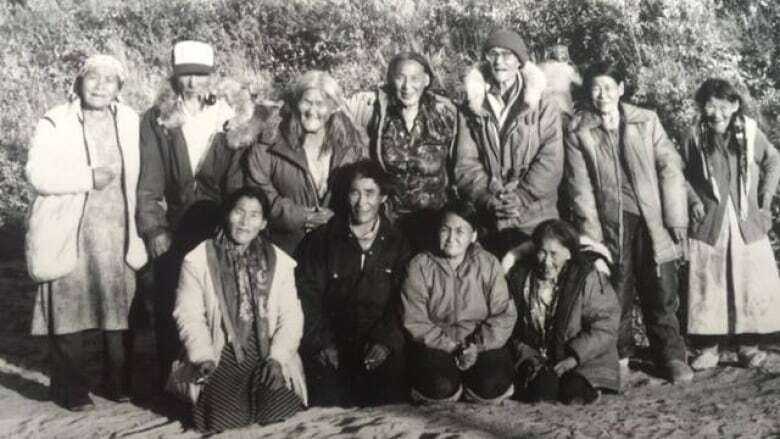 In the article, one survivor, Job Muqyunnik, recalled the relocation from Ennadai Lake to Nueltin Lake as "the saddest time of my life." "We had nothing, not even a cup or a knife, nothing. No axe, nothing at all," Muqyunnik said. "There were a whole bunch of us. There were us men, and our wives. They started to cry, knowing they might not survive." The Jan. 22 apology will be delivered in Arviat at the end of a full day commemorating the forced relocations. A memorial plaque will be unveiled, hymns will be sung and survivors and their children will speak, said Serkoak. After Bennett delivers the apology, Serkoak says he will issue a formal reply and accept the apology on behalf of Ahiarmiut. The plan is to wrap up the day with a community feast and square dancing. Jan. 22 won't be the first time the government has apologized for forced relocations in the North. In 2010, the federal government apologized for the High Arctic relocation program in which 87 Inuit were moved from Inukjuak in northern Quebec to Grise Fiord and Resolute.